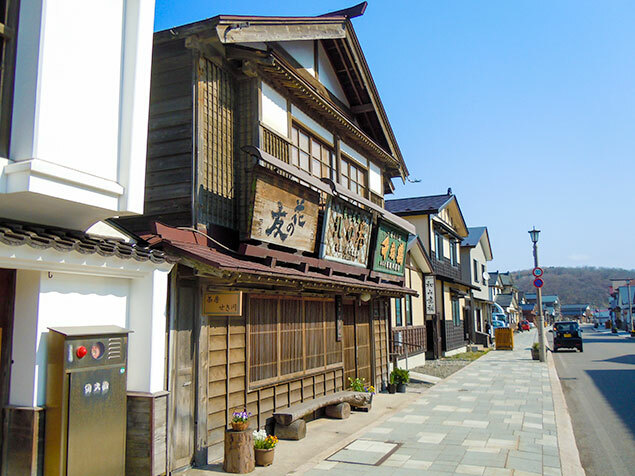 The good old route called ‘Inishie Kaido(いにしえ街道)’ attracts visitors by its beautiful style of old town as the Edo period. 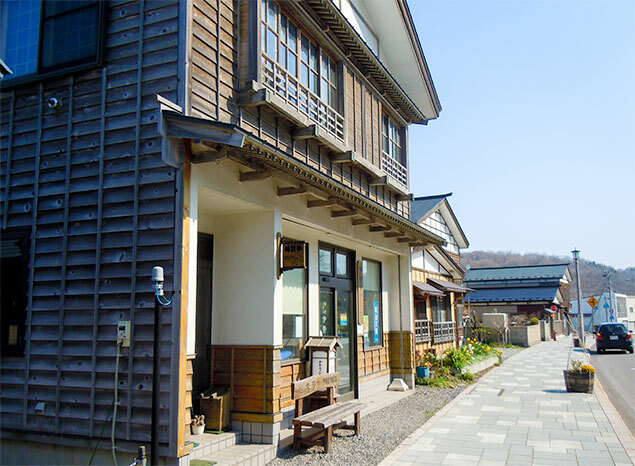 Esashi is one of the oldest town like Matsumae, so that there are some old house and buildings in former times. 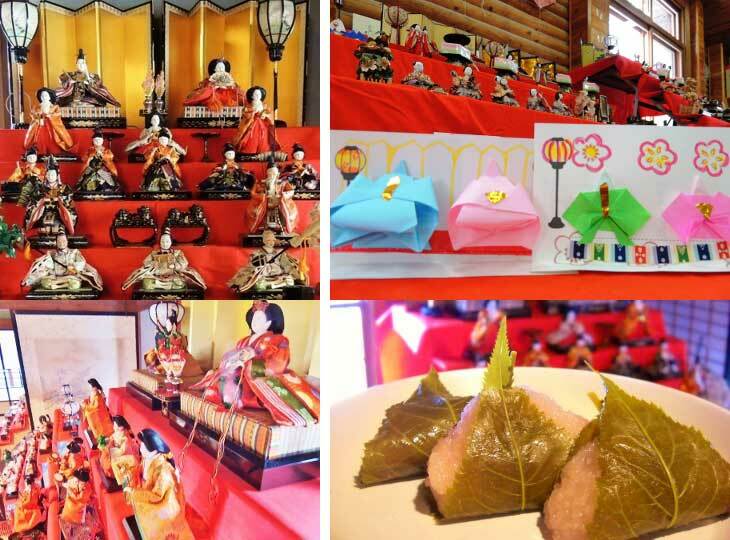 These are significant contents for Esashi people to raise their town again. 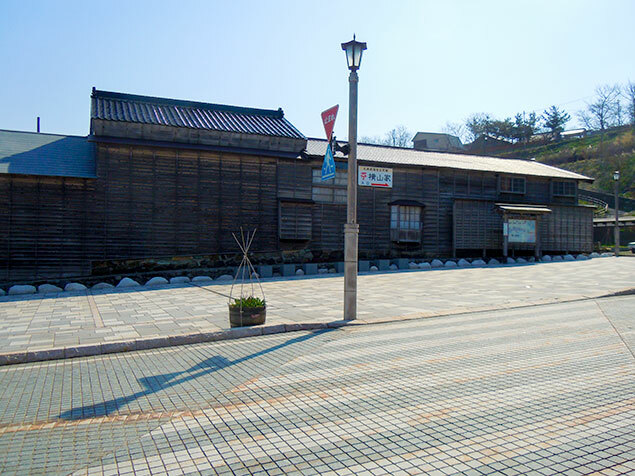 Inishie Kaido would be a theme park that exhibits their history and culture, which help visitors understand the town’s assets and culture. 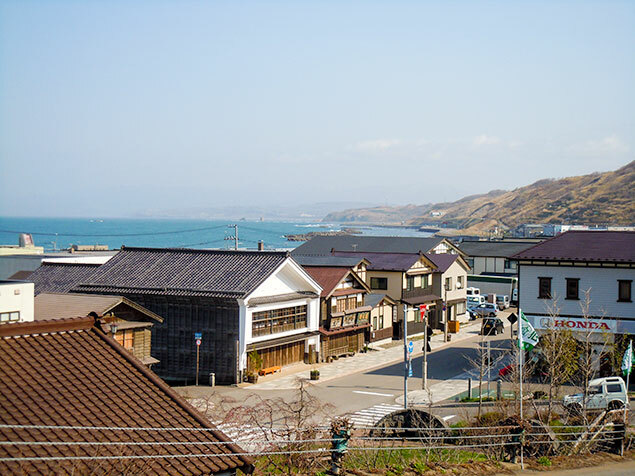 The town’s name ‘Esashi’, that derives from Ainu, means a cape. You can take a ferry to Okushiri island here. There are few snow and warm weather condition in winter. Esashi flourished by fishing Pacific herring in the end of Edo period and trading by the north side ship called ‘Kitamaesen(北前船)’. Esashi was one of the main port city in Hokkaido. 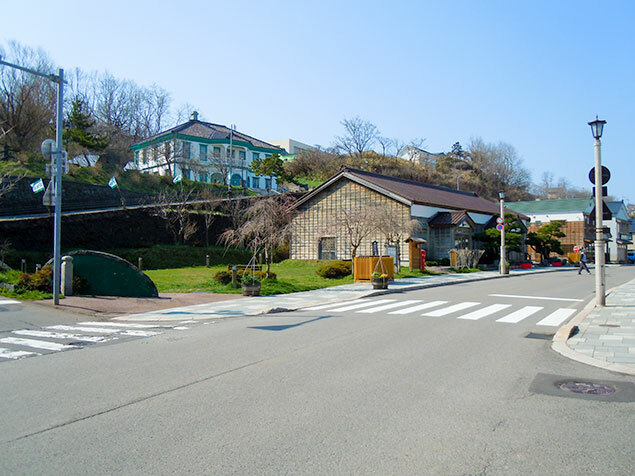 The beautiful street called ‘Inishie kaido(いにしえ街道)’ that means good old route. 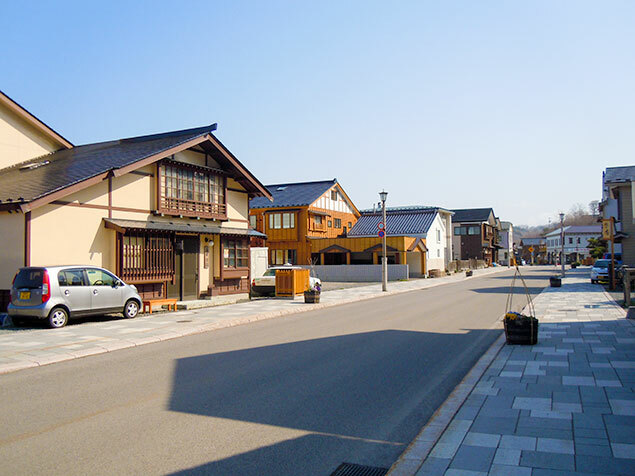 Every houses and buildings are designed as old fashion style of Edo era. This house is a private school of calligraphy called Shodo(書道). 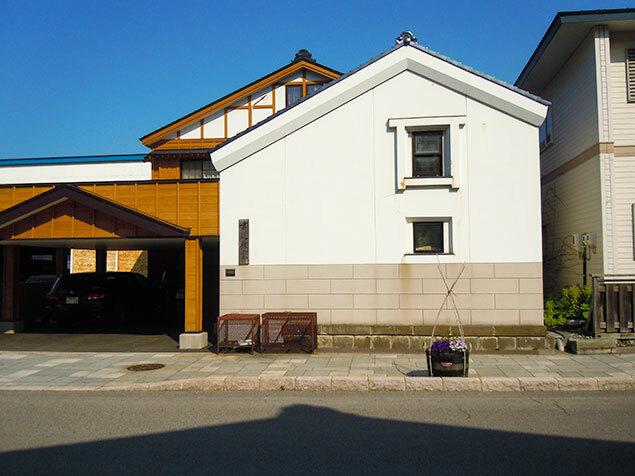 The house is not only old but also modern. Some old signs are still working. The center of the street. The former Nakamura house. 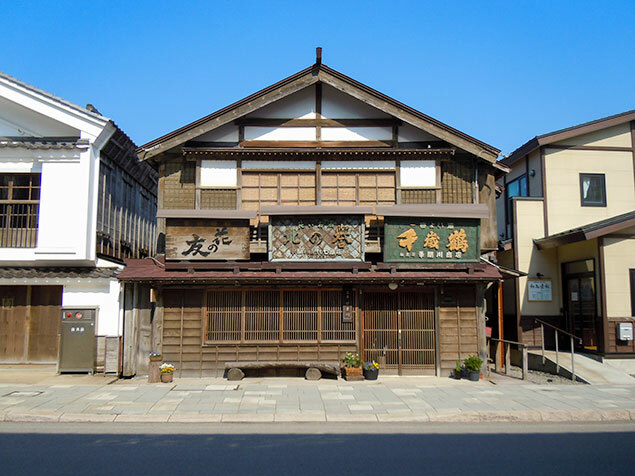 This is the marine wholesale dealer in the Edo period. The building is designated as an national important cultural property in 1971. The house is opened to public from 9:00 to 17:00. Adult: 300 yen, Child: 100 yen. 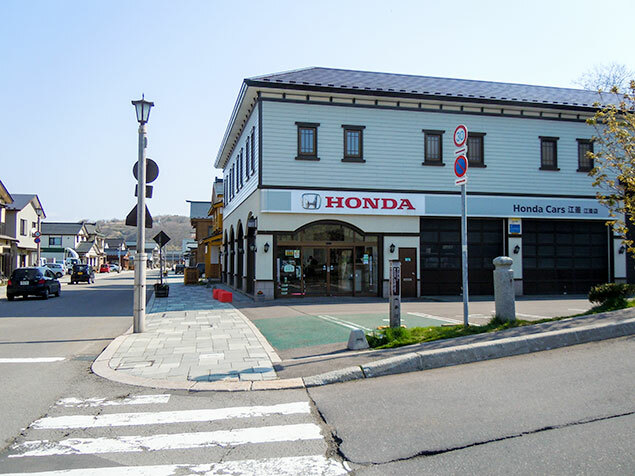 Honda car dealer is keeping the same style as an European and Japanese style building in Meiji era. The sign of a watch store. 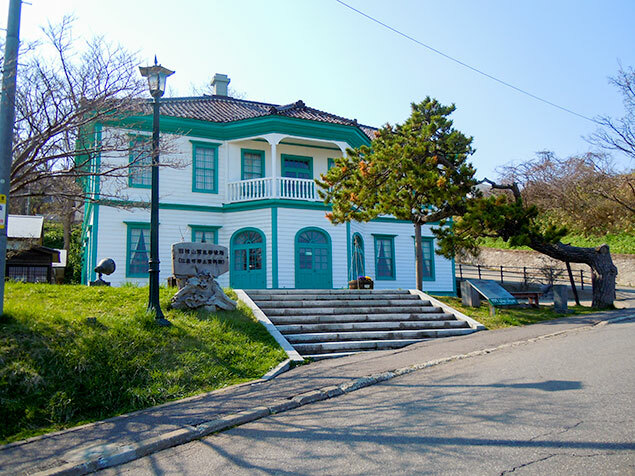 The former government office of Hiyama, now the hometown museum. 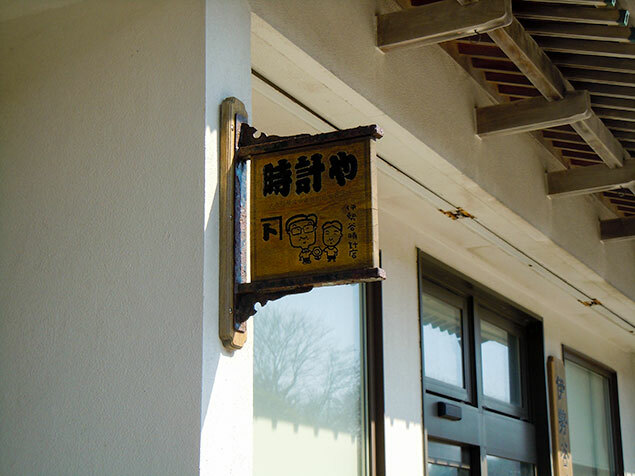 Yokoyama house is designated as a tangible folk cultural assets of Hokkaido. Built in 1786, it has been standing here for 200 years. Now, the 8th Yokoyama family is living. It is said that the famous buckwheat noodles in Kyoto called ‘Nishin Soba(にしんそば)’ derives from herrings which were carried by Kitamaesen(北前船) from Esashi to Kyoto via Japan Sea. 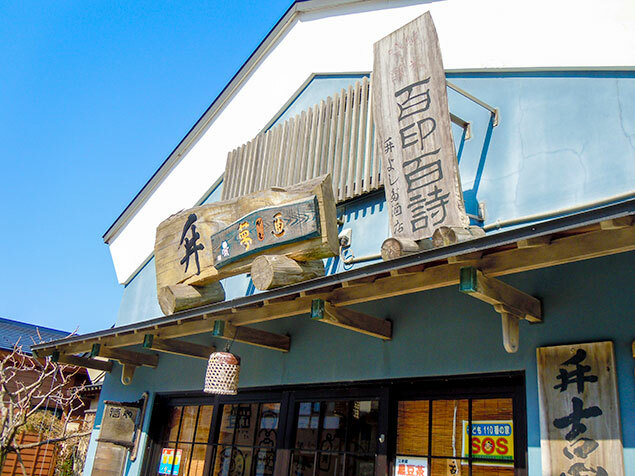 The present master of Yokoyama says that the routs of Nishin soba could be Esashi’s one. 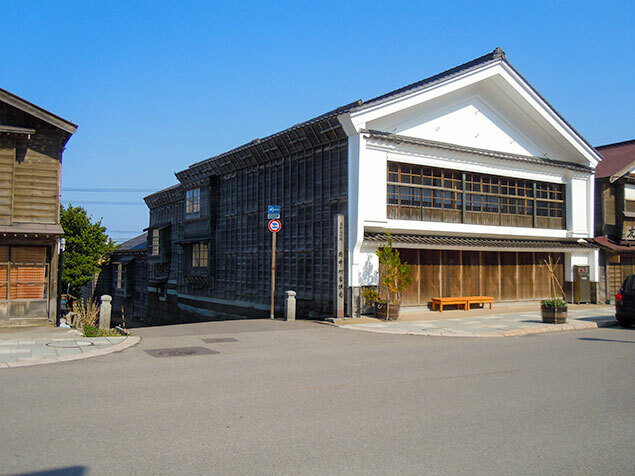 Yokoyama house opens to public for a charge. Adult: 300 yen, Junior high school:150 yen, Elementary school:100 yen. 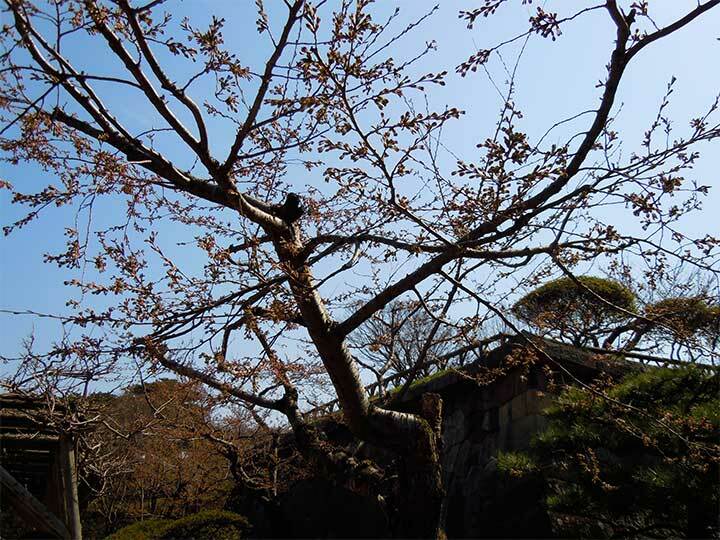 Open: the end of April to the end of November, 9:00 – 17:00. You need an appointment from December to the beginning of April. 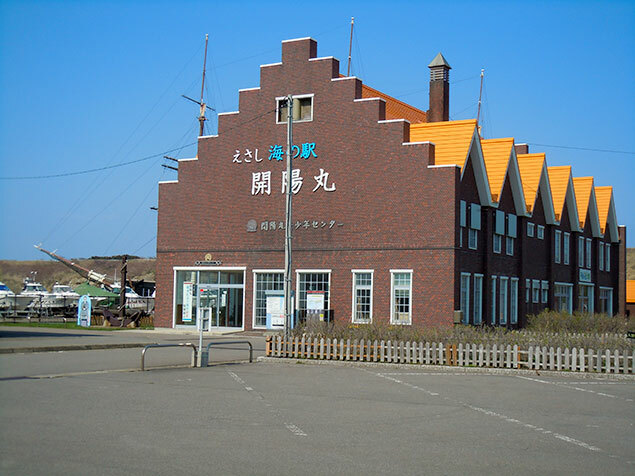 This is the museum of Kaiyomaru(開陽丸), the war ship made in Holland in 1866. 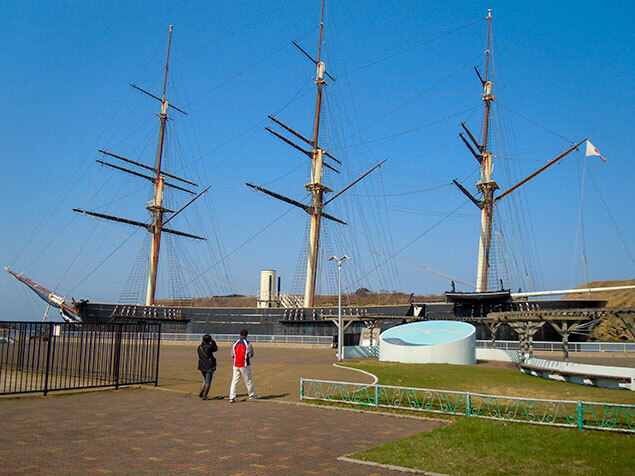 Kaiyomaru was the main war ship of Tokugawa government, but after Tokugawa era, Meiji government had the power and some vassals of Tokugawa took the ship and escaped to Hokkaido, then Kaiyomaru stranded in Esashi. 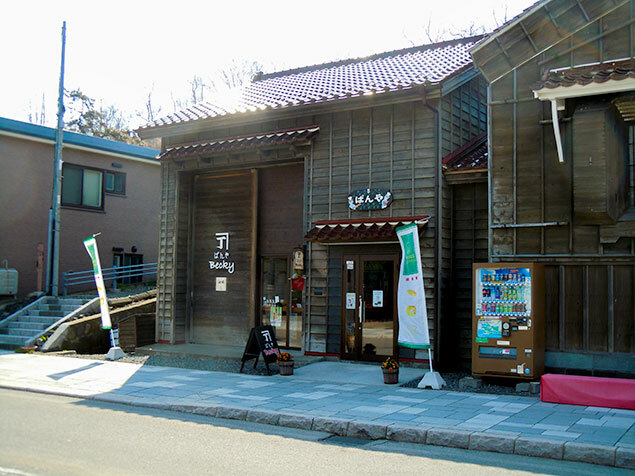 The museum exhibits the history of Kaiyomaru and Esashi at that time.